Tell us about yourself – what do you do? 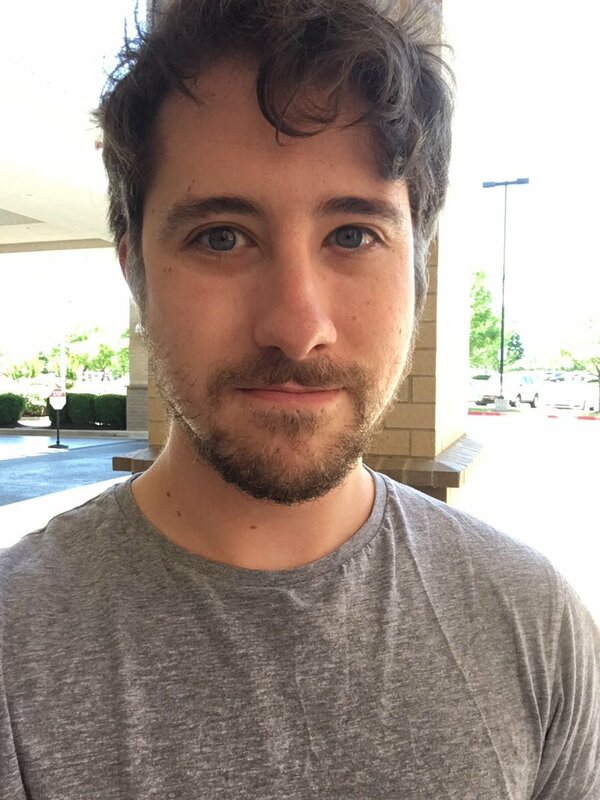 I’m a freelance engineer specializing in cryptocurrencies and decentralized applications. What made you choose a career in cryptocurrency? When I first heard of Bitcoin, I dismissed it as “internet money.” Then when I began to look into what made it so special, I had an epiphany, and the decentralization struck me. I handed in my notice and began working on it ever since. Which trends in cryptocurrency are you most excited about? I’m excited to see more and more services that we commonly use become more and more decentralized. I think companies should be scared of disruption in community ran, decentralized versions of their products. If you had to give one piece of advice to upcoming cryptocurrency software engineers what would it be? Ignore the price and focus on the technology. Which is your favorite programming language, and why? That’s a tough one. I have a few that could almost be my favorite but aren’t for various reasons. The language I most enjoy writing in, however, has to be either Haskell or Swift. However, there’s a couple of things about the languages I’d improve before committing them to being my favorite of all time. What project have you worked on that is your favorite? My favorite project I worked on was an Indoor Positioning System. It was before I got into crypto, but it was meant to be run on an individuals device rather than central servers and made use of mesh networking in order to help triangulate a position. It was very heavy in C++ and was a non-trivial problem, which made it really exciting. I have a couple of projects I’m working on. Of the ones I’m currently paid to work on, one of them I am building a coin which has a decentralized dividend feature built into the consensus. The project I’m working on by myself is aiming to decentralize service used by nearly everyone who has an internet connection. Is there a project that you have yet to work on that you want to complete in the future? I would like to build a cryptocurrency exchange in Haskell. I started the framework for it in nodejs but unfortunately got sidetracked with other work. How did you start streaming on LiveEdu.tv? Tell us about that journey and your experience so far on the platform. I started while I was working on some open source software back in 2016. I was in a hotel working on site and had some free time, so I thought I’d give it a go to see if it helped my concentration, which it did. Now I tend to look more towards education pieces rather than building with an audience. It’s been great to see the platform grow and I’m excited to see where it ends up. What’s one thing you believe you do better than everyone else? Drinking Coke Zero. In all honesty, however, I don’t feel I’m any more exceptional at anything than anyone else. I believe anyone can learn the things I’ve learned with time and some enthusiasm. I went to interview at one of the big tech companies in California for a role, which I didn’t end up achieving due to culture fit. At the time I was pretty upset and felt like I had failed. However, it ended up with my becoming freelance working on cryptocurrencies, which has been some of the best work I’ve ever had. I definitely feel that it’s one of my favorite failures. Is there anything you want to end with? Now is probably the best time to get into cryptocurrencies. Big companies and institutions are just looking at it, and you’ll still have early mover advantage if you get in now. Try to become an expert in the field, and you’ll be grateful for it in the future.